Our good friend garlic. Not only does it make a spag bol tingle your taste buds and keep vampires at bay, this favored vegetable can also boost your immune system, beat the common cold and even help you live longer. With so many benefits offered by this much loved plant, it is no wonder people are turning to supplements to help them stay on top of the game. That’s why I have looked at the best garlic supplements out there and will share my top five with you today. Garlic is a plant from the Allium family. It’s a close relative of onions, leeks and shallots. It grows throughout the world and is popular for cooking due to its strong flavor and aroma. Personally, I am a huge fan of garlic. There is literally no dish in my kitchen that doesn’t have handfuls of garlic thrown in. The more the better. Whether its soup or pasta, everything needs at least four cloves of garlic to get that delicious flavor. The fact is, one clove will never be enough! Even if I was following a ‘how to cook with one clove of garlic’ recipe, I would still throw in two more for good measure. Aside from the evident deliciousness garlic has to offer our every meal, it also carries a number of medicinal properties. Famous words from the one and only Greek physician Hippocrates, regularly referred to as the father of Western medicine. Hippocrates even prescribed garlic for a number of medical conditions back in the day and now modern science has confirmed a number of those health benefits. Garlic has been used for its medicinal properties for thousands of years throughout a number of civilizations including the Greeks, Egyptians, Romans and Chinese. One of the main uses was to boost energy. Recent studies in Japan have shown that garlic is a promising anti-fatigue agent. So if you get that sluggish afternoon feeling daily, garlic could just be the pick me up you need. Sore throat, stuffy nose – there is nothing worse than being stuck at your desk with those dreaded cold symptoms. But garlic could be the answer. A recent study showed that a daily dose of garlic over a 12 week period reduced colds by a whopping 63%. Cardiovascular disease is the world’s biggest killer. In fact, the World Health Organization tells us that 31% of global deaths annually are attributed to CVD. High blood pressure or hypertension, is one of the key drivers of cardiovascular disease. Studies have shown that eating garlic every day can lower blood pressure in those with hypertension. The list of benefits to eating garlic is actually seriously long. In fact, a document was found from the time of the ancient Egyptians which listed 800 medicines from the time – 22 of which were made with garlic! Its health benefits have been abundant for millennia. In terms of health, for best results, especially when it comes to boosting energy and fighting bacteria, garlic should be consumed raw on an empty stomach. If the thought of this makes you feel queasy, don’t worry. There are easy alternatives to reap the powerful health benefits of garlic. First and foremost, garlic is delicious when added to everyday meals. Garlic doesn’t need to be fresh to get the most from it health wise. Aged garlic, garlic extract, powdered garlic and garlic oil all carry comparable medicinal properties. 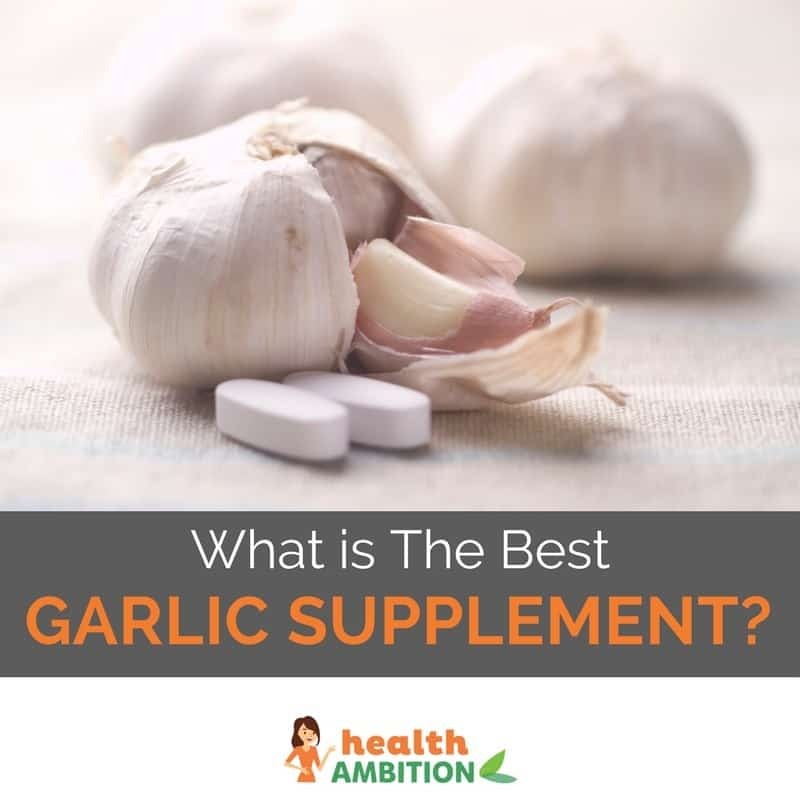 Of course, if you are someone who feels like garlic simply ruins the flavor of a good meal, you can get all those health benefits from a garlic supplement. When it comes to garlic supplements you need to look to take 900 mg daily of a garlic powder extract standardized to contain 1.3% alliin. 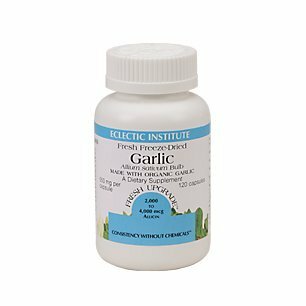 I have looked at the garlic supplements currently available and found five excellent products to share with you today which I think will suit everyone. 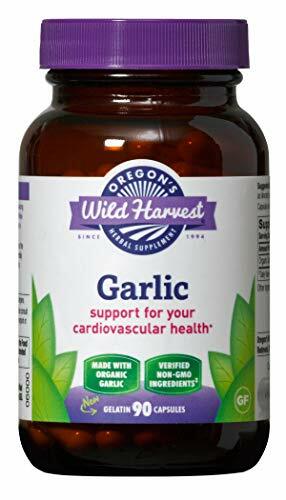 This product from Oregon’s Wild Harvest offers a 3 month supply of organic garlic at an excellent price making it a great choice for anyone looking to supplement long term. The only slight downfall was that some users experienced gas after use. 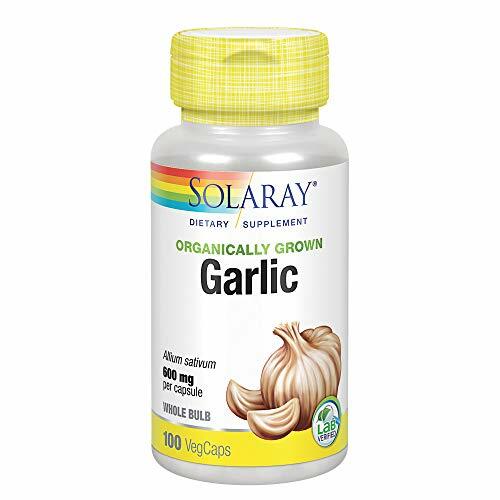 This garlic supplement is organic and offers 600 mg of pure garlic bulb extract per serving. It is reasonably priced and 100% vegetarian. The only let down is that the tablets are large and can be difficult to swallow. 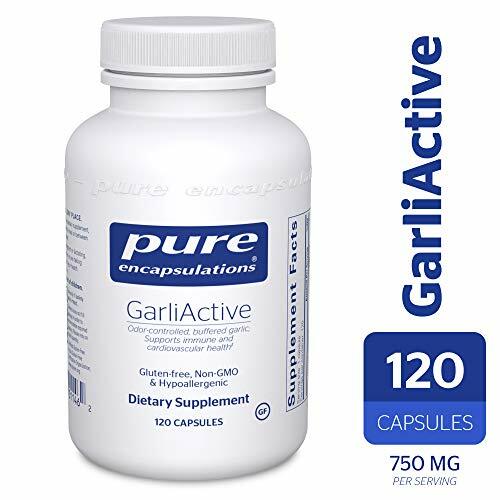 This product from pure encapsulations offers a 4 month supply of hypoallergenic, non GMO garlic supplement. Over all great quality, but incredibly high priced. This garlic supplement offers 550 mg of freeze dried garlic in gelcap form. Rather than using an extract, this garlic is grown in the USA and flash freeze dried as soon as it is harvested for improved potency and freshness. It is a middle of the road price but some people experienced gastrointestinal discomfort after using. 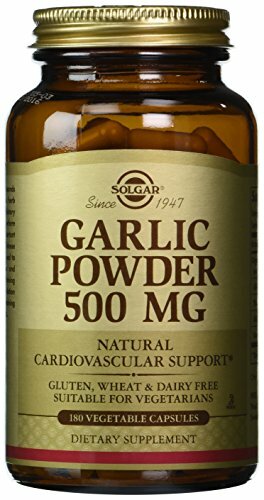 This garlic supplement from Solgar is made in the USA, free from common allergens and is certified organic. Although this is a very good quality supplement, it comes with a seriously hefty price tag. For me it has to be Oregon’s Wild Harvest Garlic Supplement for the simple reason that this supplement is not only high quality and organic but so well priced. If you are looking to reap the health benefits of garlic, you need to take it long term. A product that is easy on the purse strings makes that a lot easier!